Here are 2 examples of the Rock the block cube set. This comes with 9 blocks that are 2" and they fit in a tray that can be decorated. (not shown) The letters were cut out using the Art Philosophy Cricut cartridge. All six side can be decorated. I saw this idea on our CTMH Art board and my club is called "Above and Beyond". They like doing anything 3-D and unusual. They meet once a month on Sat morning. This is a tea bag holder and I'm thinking that chocolate would fit just as well. 3-D cards that you can fill with treats for a sweet surprise. Five different card designs with 2 of each design. Comes complete with envelopes, ribbon, treat cups, dimensional elements, adhesive sheets. Z1731 page 123 in the NEW spring catalog. Go to my website to page through the catalog. Enjoy you day,,,,,,,,,remember today is the worst day to go out to eat. Make your special date another day, you will save time and money. Did you know that some restaurants charge more on Valentine's Day? 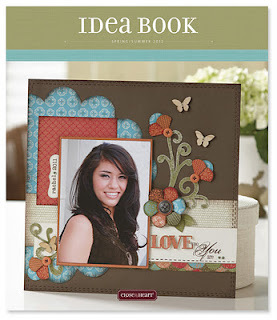 Velvet rub-ons add a rich velvety texture to your cards and scrapbook pages. They come in Chocolate and Black Z1300 Choc. Z1733 Blk These also will match the March Stamp of the month. Potential. Below are 2 cards that I made using the brown rub-ons. The one thing I discovered that you can use the positive and the negative. You will love these rub-ons and everyone that you give these to, will have to touch the velvet. Other new products that I used were Stella paper and Florentine paper. Durable studs are also used, square and round. Z1706, Z1705. This is a brand new product that you can get from CTMH, you get 10 cards and envelopes for just $6.95 Z1738 The blue card was made with Pemberly paper, Cricut AP cartridge for the tag, baker's twine (NEW) The stamp set is from the Pemberly WOTG G1033 and the flower on the top is from Bouquet Assortment Z1694 Card was designed by Crystal Davis. I will be doing a workshop using these Colonial White Die Cut card on Feb 21 at 1 or 7pm at my house. Register to reserve your seat. Valentine's Day Make someone happy, give valentines to those special people in you life. This is a napkin fold card, this card was designed by Debi, customer, club member, friend and Expo helper. The tag and the inside was made with CTMH Cricut cartridge. 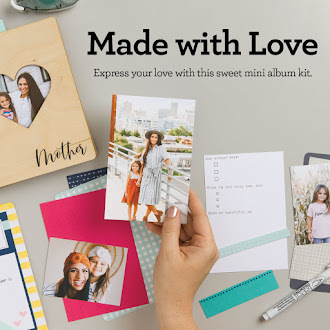 No need to buy a heart doily when you have the Cricut AP cartridge. 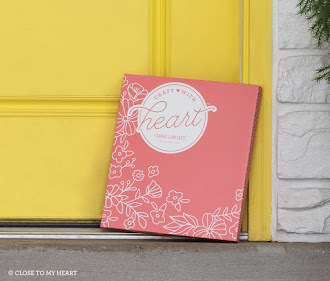 I have so many favorite new products that I can hardly contain myself, but I will share with you that there are 8 beautiful new paper collections, tons of incredible new stamp sets (many that coordinate with the Art Philosophy Cricut cartridge), lots of incredible new embellishments, and more inspiring artwork than you can imagine. Would you like your very own copy of the 2012 Spring/Summer Idea Book? There are THREE ways you can get one. View the online version here. Receive a free copy (shipping included) if you place a $25 minimum order here. 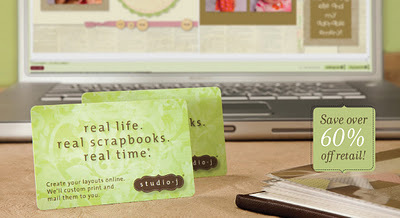 Studio J ......Check this out Close to my Heart is offering the most incredible Studio J promotion this month! Are you ready for this? For every 5 pack of Studio J layouts that you purchase, you will get another 5 pack for FREE! Yes, you heard me right! 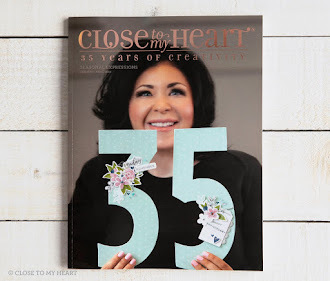 You can get 10 Studio J double page spread layouts delivered to your door for only $55. That’s only $2.75 per page! Plus, you would also qualify to get the Stamp of the Month for only $5 as well. That’s a total savings of over $105! Whether you’re looking for an affordable gift or a way to save money on your own layouts, Studio J 5-packs offer you convenience and savings. Keep one for yourself and give one as a gift!